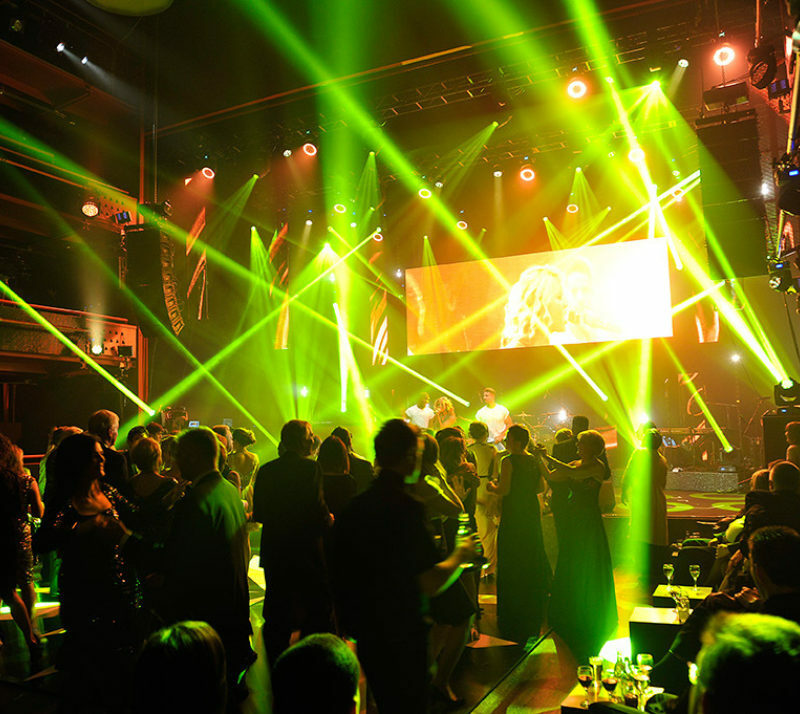 Planned 2 Perfection is a leading London based events company providing production, entertainment and event management for corporate and private events. 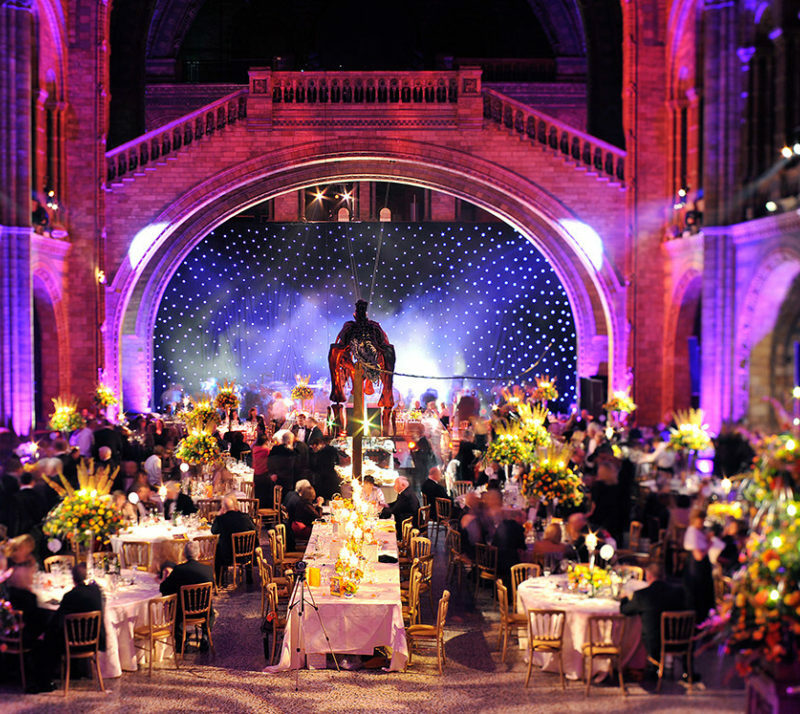 We have been bringing ideas to life and creating spectacular events for over 15 years. 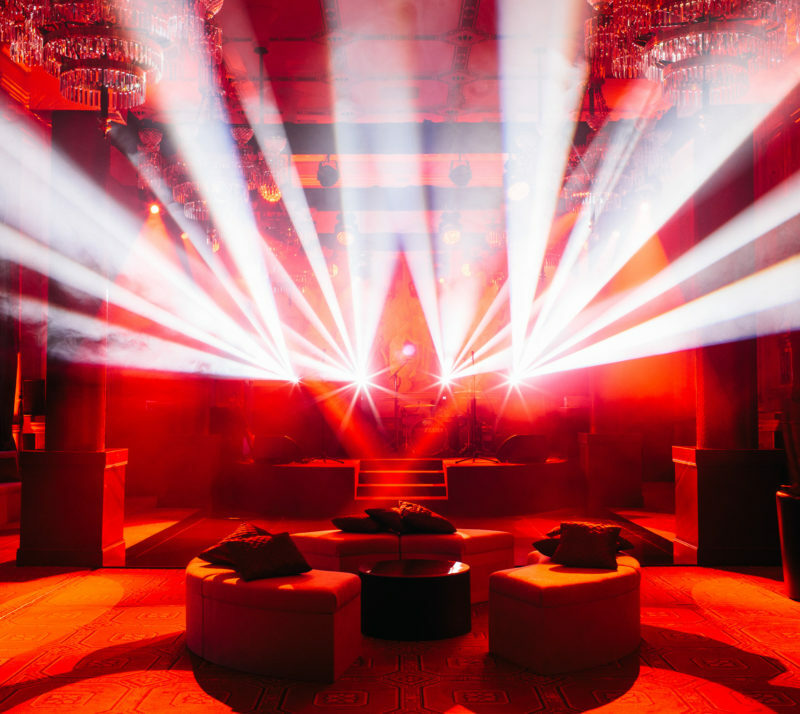 Our clients are at the heart of everything we do and a dedicated event manager will work with you every step of the way to produce an outstanding event. 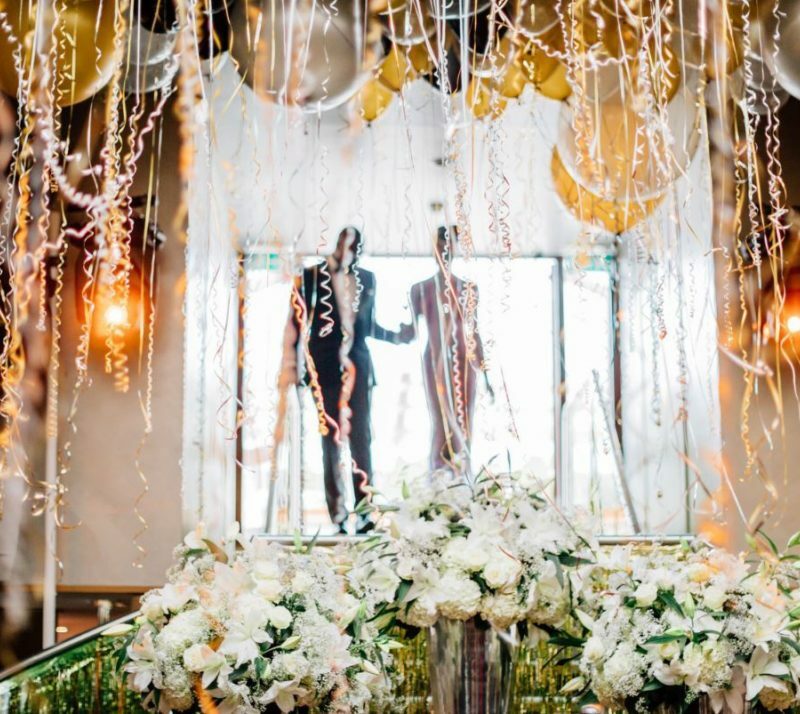 Whether it is finding new ways to showcase your brand, producing a spectacular landmark birthday party or designing your dream wedding, we will make an event so wonderful that you and your guests will be talking about it for years to come. 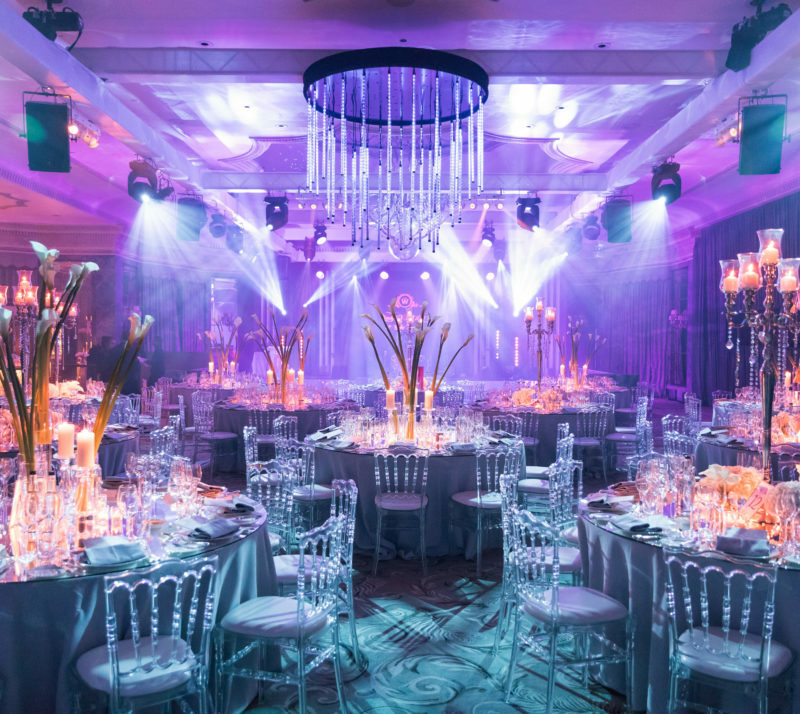 Our highly accomplished team have the experience and dedication to make your event the very best it can be. We may have been there, seen it and done it (with the T-shirt collection to prove it) but we are always looking for new ways to make our events stand out. We exist to deliver an unforgettable journey for you and your guests.